This is a great opportunity to work for an award winning, family run business. With an excellent reputation, clients ranging from independent businesses to high net worth homes. Previous experience is not essential as full training will be given, so this could be an ideal entry level role. 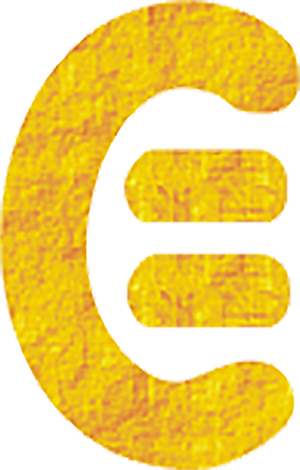 A very big thank you to Melanie at YourRecruit for her support. This is now the second job she has secured for me after spending the last 10 months working for myself. I personally got in touch with Melanie letting her know I’m actively searching and before I knew it, I had interviews lined up and I’m back in employment. Both of the jobs she found for me had such a quick turnaround – everything from sending off my CV to the clients, to being employed all in just 2 weeks both times!! 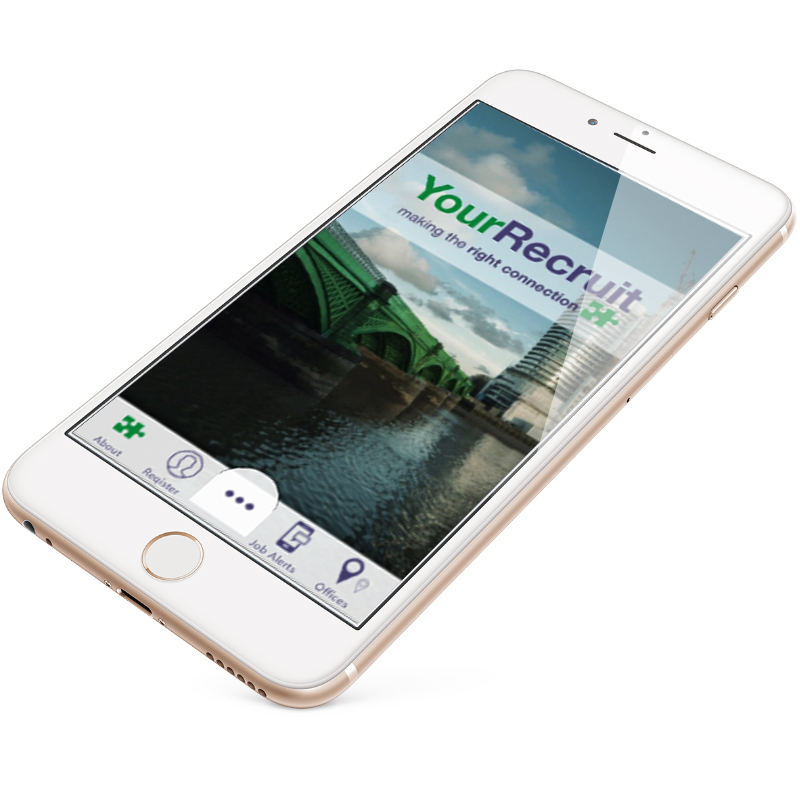 I’d highly recommend YourRecruit if you’re searching! !